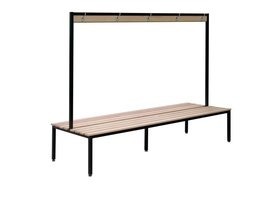 Working directly with Cubiloc’s design team, you can flex your creativity with colours, room shapes and materials to produce bench seats that add style to durability. 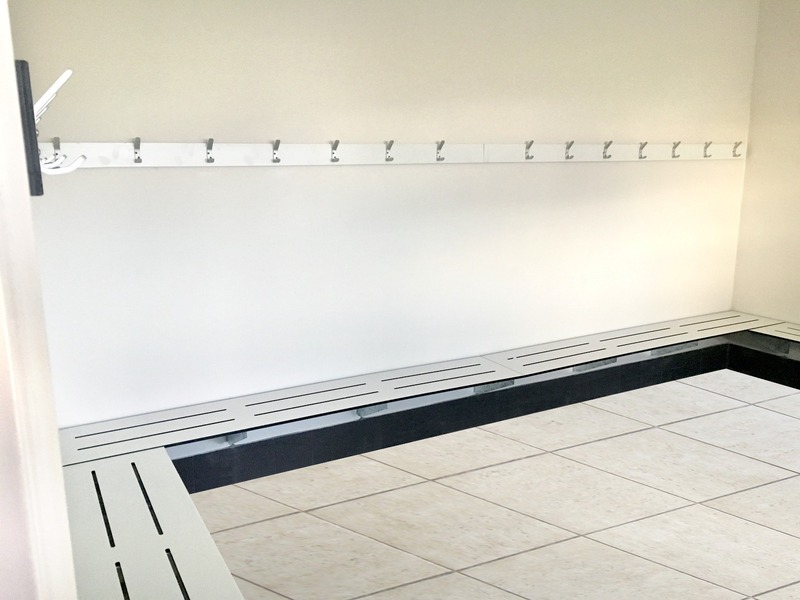 Manufactured locally, Cubiloc Bench Seats are backed by comprehensive warranties and committed after sales service. 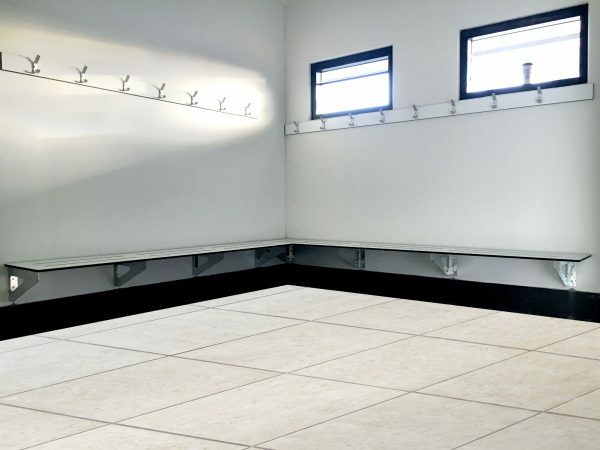 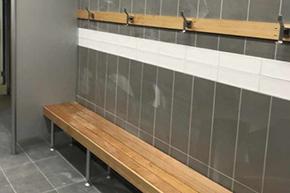 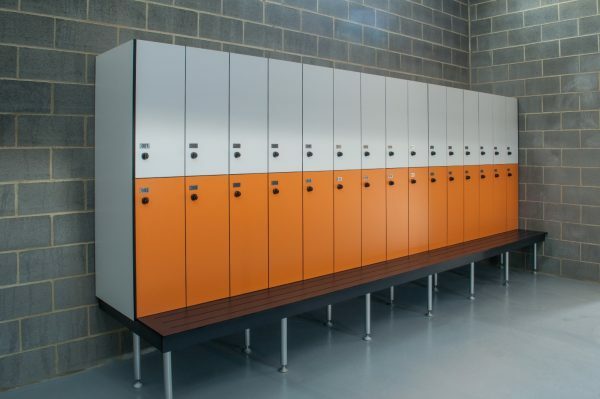 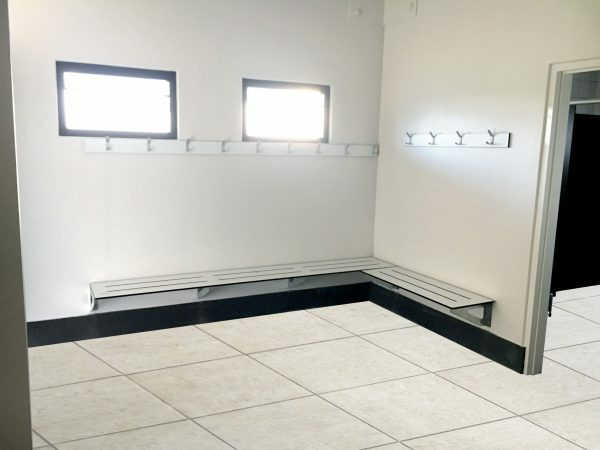 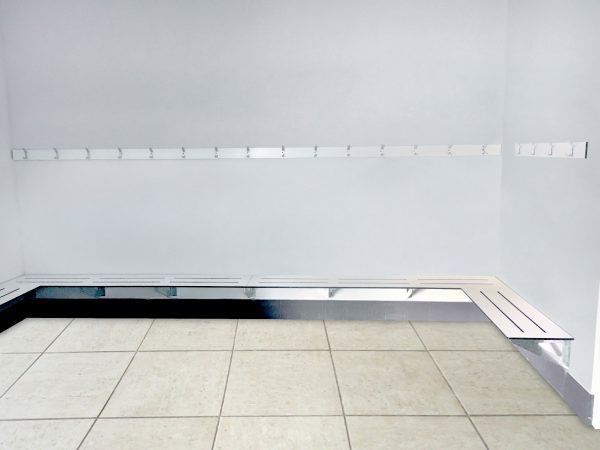 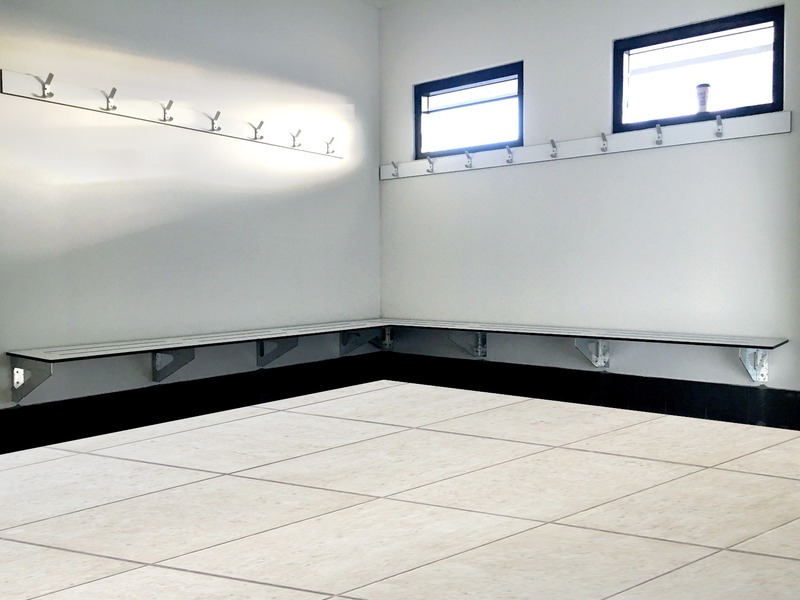 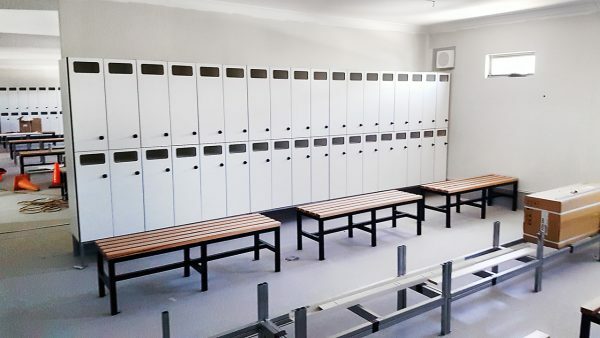 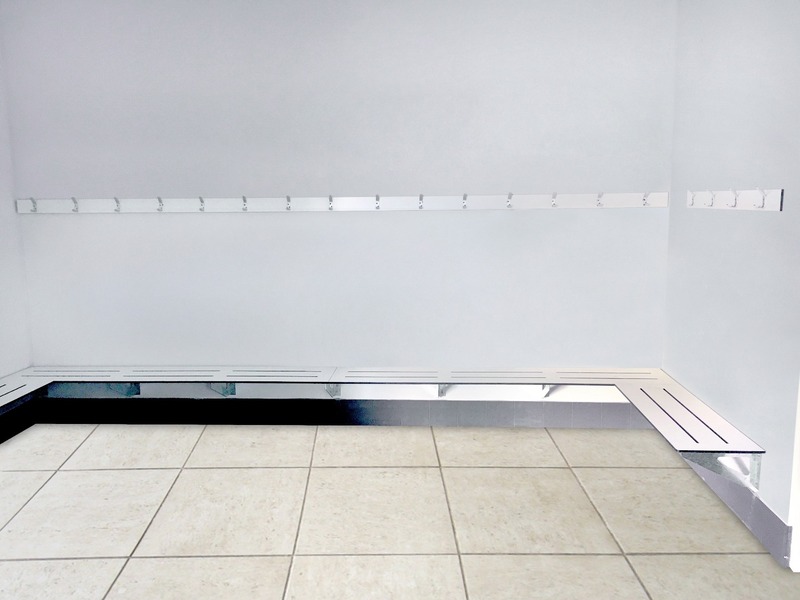 You can rely on Cubispec’s experience and flexibility in change room system design, manufacture and installation – our objective is always to make you look good.